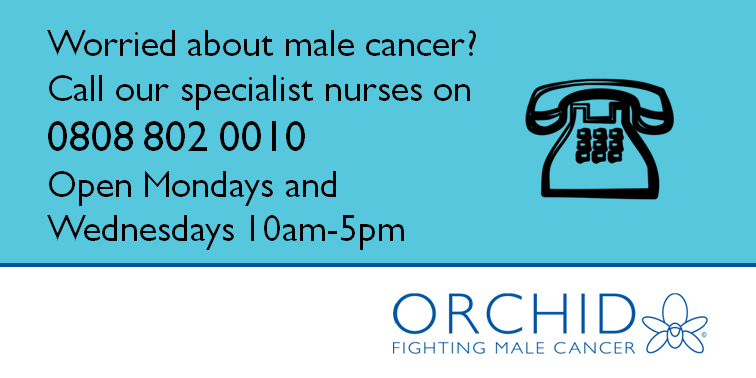 In collaboration with male cancer charity Orchid, I’d like to help their #CheckYourChaps campaign to raise awareness. 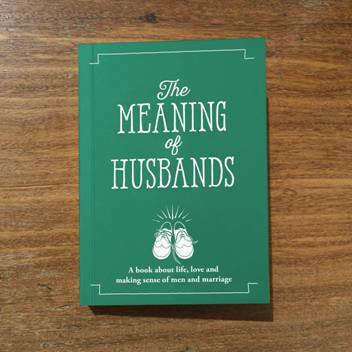 As a wife and a daughter, I believe women should provide encouragement and support to the men in their lives to check themselves for the signs of testicular cancer. The charity have just completed surveying the British public, revealing that on average only 32% of men are regularly checking themselves. Young men are even less likely to check themselves (only 1 in 4 do!) 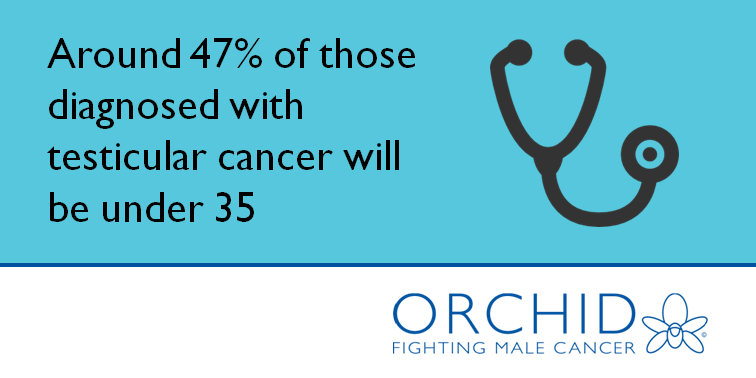 which is worrying as testicular cancer most commonly affects those aged between 15 and 45. 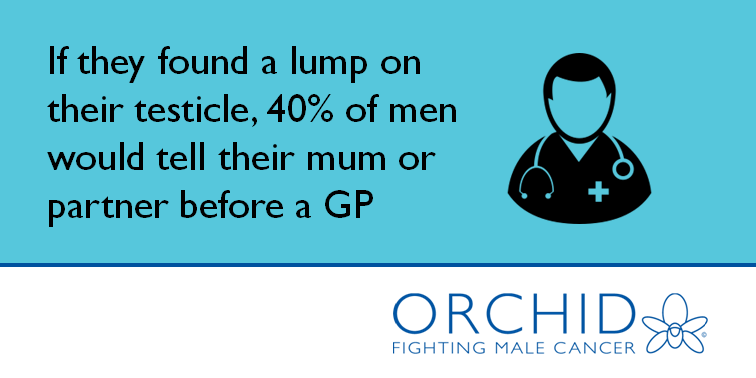 Each year, around 2,200 men will be diagnosed with testicular cancer and 60 young men will die of the disease. But that doesn’t need to be the case. If it is caught early, the cure rate is over 98%, so the best way to fight testicular cancer is simply to check regularly. 2. Roll each testicle between the thumb and forefinger to check that the surface is free of lumps or bumps. Do not squeeze! If you feel any abnormality on the testicle, you should go to your doctor and get it checked at the earliest opportunity.